There is something about living a routine, day-to-day life, working 9 to 5 jobs in an office that gets to us. We all dream of saving up enough money to quit our jobs and travel on savings for six months, although most of us believe we’re not capable of pulling it off. However, quitting your job and traveling on savings for six months is more doable than you think – if you plan ahead. 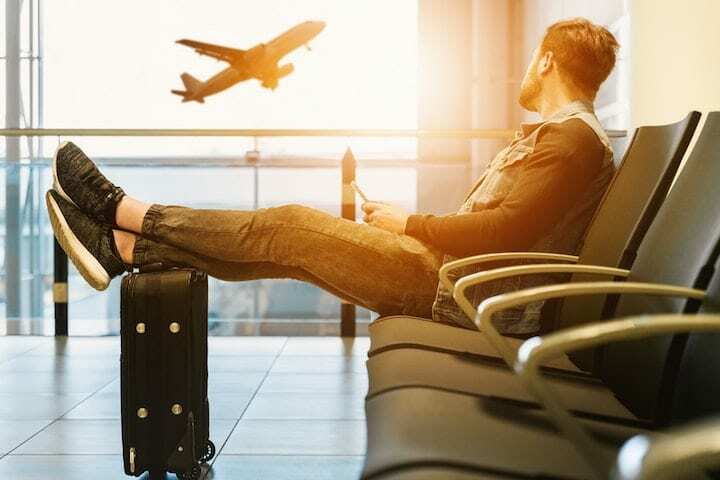 The idea may bring terror and anxiety to your mind, but taking a trip around the world or even to a couple of countries could be the most important thing you do in your life. 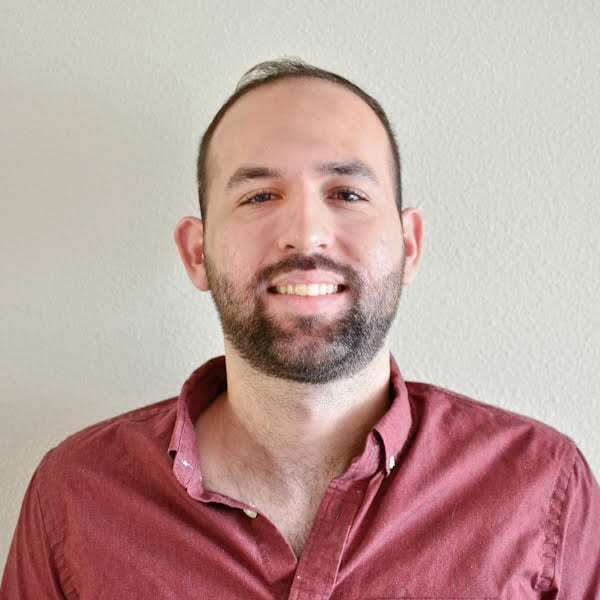 Karl Utermohlen is an experienced tech and finance writer with experience writing SEO content, email campaigns, technical and marketing writing, and blog development. He also holds an MFA in Creative Writing from the University of Idaho.